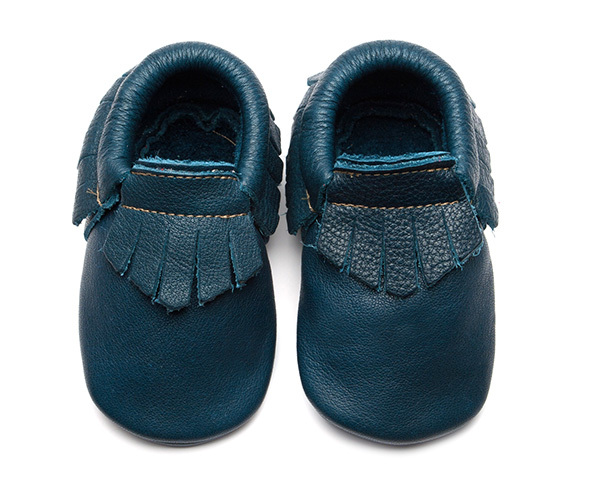 Wolfie + Willow moccasins are beautifully crafted soft structured shoes ideal for babies and little adventurers. 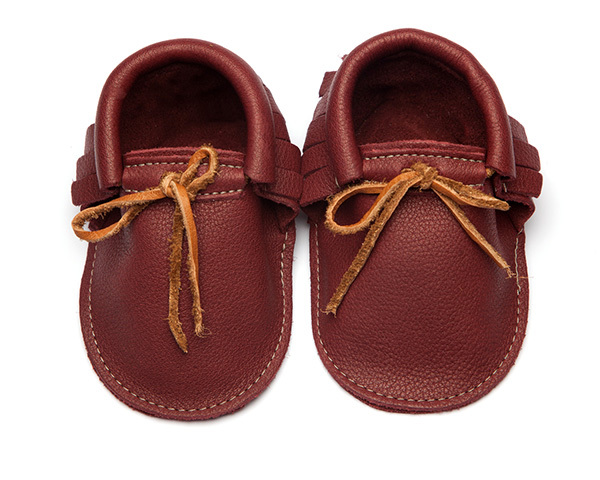 Ethical, stylish and comfortable they grow more beautiful as the leather patinas naturally through wear. Presented in our environmentally friendly shoebox. 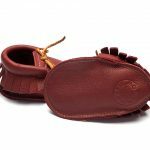 Wolfie+Willow moccasins are designed to ensure that the developing bones in feet are able to move naturally without any restriction. 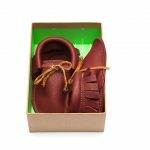 The shoes soft structure protects little feet and does not hinder natural development as they are made from lightweight leather which moulds to the foot like a second skin. 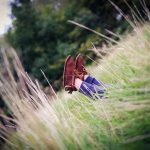 This allows a child to feel the ground beneath them which is essential as they learn to move, balance and hone their motor skills. Recommended for indoor and light outdoor use. All our products are handmade to order and despatched the next working day. 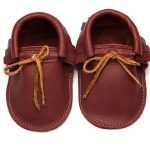 SHOES and small products are sent via Royal Mail Recorded 24, International orders are sent via Royal Mail Tracked and Signed. TOTES are sent via Royal Mail Special Delivery, International orders are sent via courier.